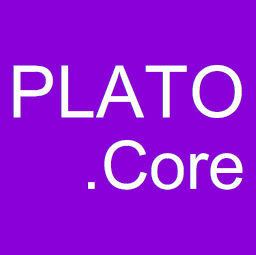 Today we’re pleased to announce the availability of Plato.Core, a port of our popular Plato.NET library for .NET to the .NET Core framework. To get started, search for Plato.NetCore on NuGet.org from within Visual Studio and Visual Studio Code. Take a look and let us know what you think and please contribute!